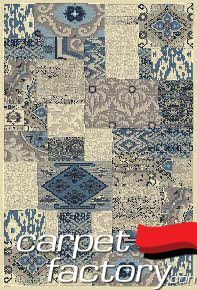 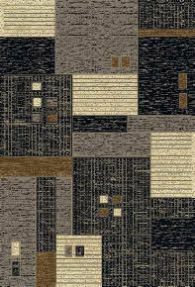 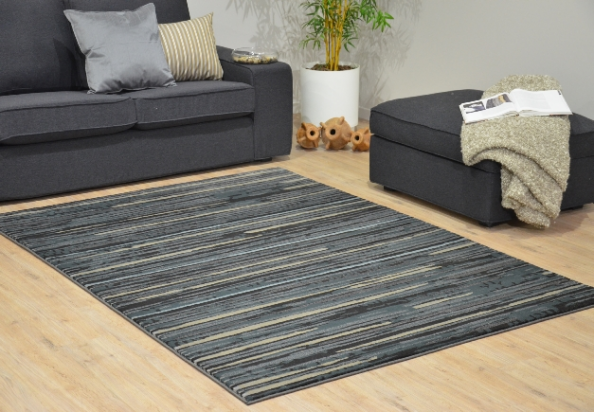 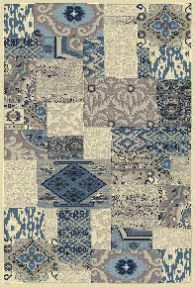 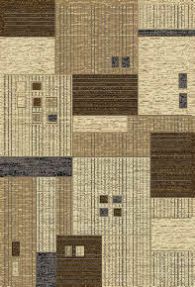 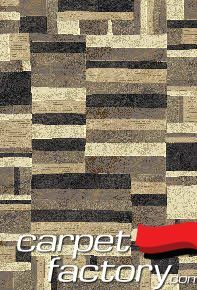 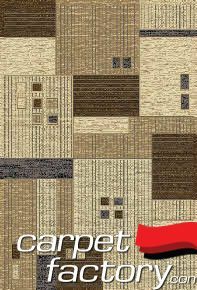 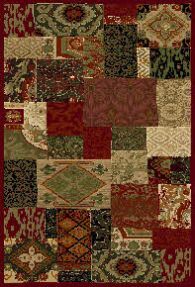 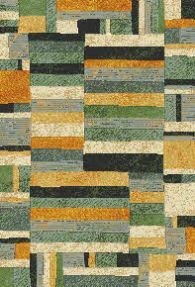 These woven rugs are highly durable and easlly cleaned. 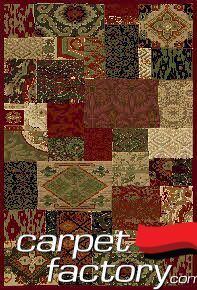 With beautiful detail and intricate designs they look amazing in our store. 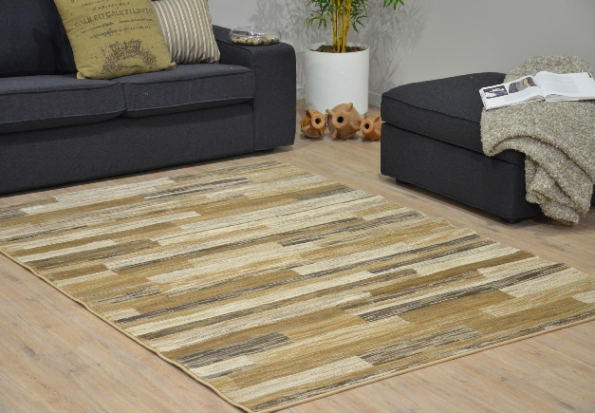 Pictures really do not do these rugs justice. 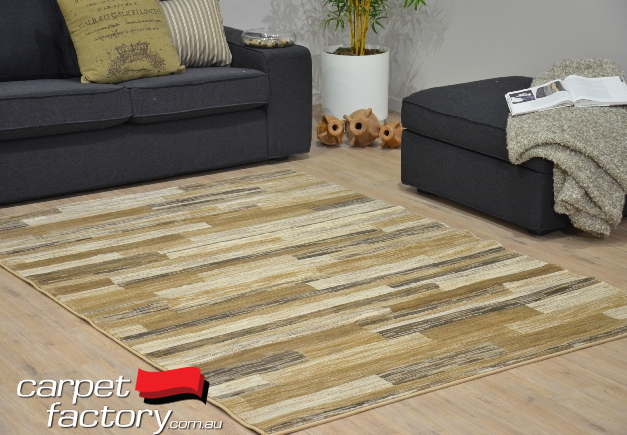 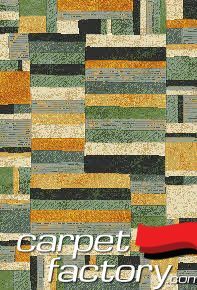 Come and see then in our massive rug gallery at Carpet Factory Canberra.